It’s perhaps our least-favorite thing: the dreaded “turkey neck.” You know…the sagging skin under your chin that ruins a good photo and screams, “gobble gobble”? With Thanksgiving around the corner, it’s time to say goodbye to that unwanted turkey neck! 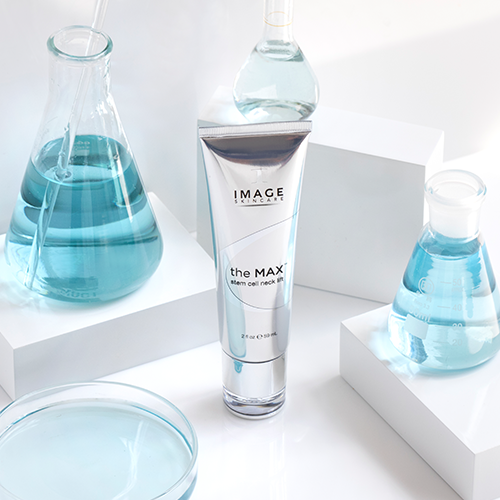 With the help of IMAGE Skincare’s the MAX stem cell neck lift ($85), you can enter the holiday season feeling firmer than ever.